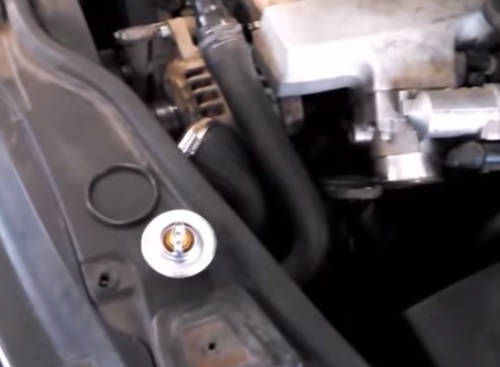 Replacing a car thermostat is a easy straight forward tack that most DIY mechanics can do. 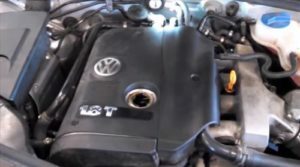 A 2000-2004 Volkswagen Passat with a 1.8 Liter engine is no different with most able to replace it with moderate skills. Below is my experience at replacing the thermostat. The most difficult part is the placement the the thermostat housing as with many things mechanical requires some maneuvering. 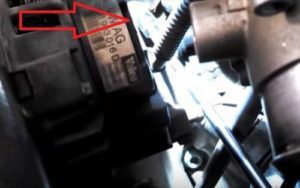 How Much Does it Cost to Replace a Thermostat on a Passat? As with anything this will vary if it is taken to a mechanic with cost ranging roughly from $150-$500 dollars. 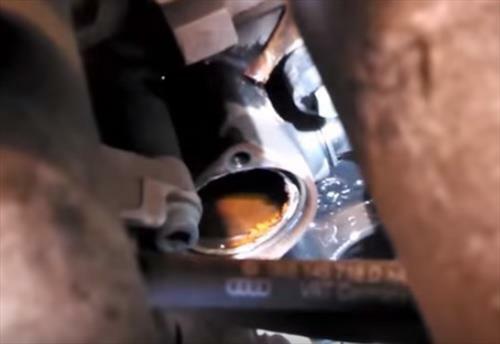 If you take it to a mechanic be sure to get a quote to know for sure what the cost will be. 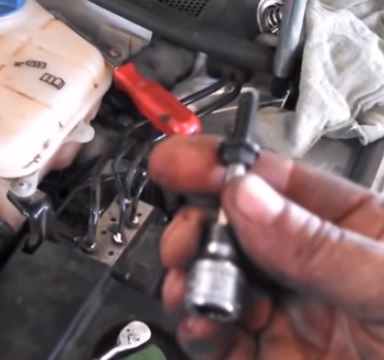 For the at home Do-It-Yourself mechanic the price of course is much cheaper. The thermostat itself cost less than $15 dollars. 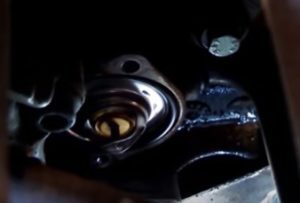 Replacing a thermostat will no doubt save you money but be sure to take it to a mechanic if you have never worked on a vehicle before. 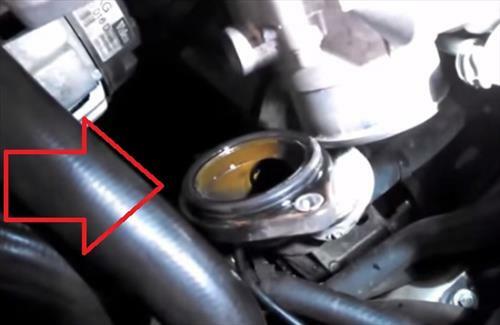 Let the engine cool down if it is hot as the engine coolant will come out. Have a drain pan to catch the fluid as it drains. Fluid can also be drained prior to replacement from the radiator but most simply let it come out the housing, this is a personal preference. 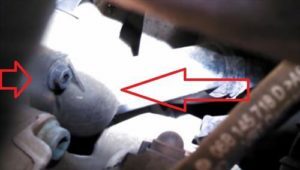 Disconnect the positive battery terminal as the alternator is directly next to the housing and may accidentally get grounded on the back. Again this is a personal preference. The bolts can be removed with a standard socket or Allen socket. 1/4 inch ratchet with a long or multiple extensions. 5mm or 5.5mm Allen socket depending on year. 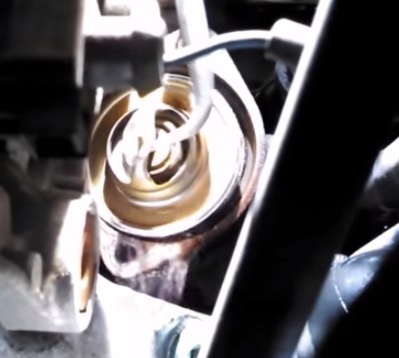 Fluid to top it off when done. Two 10mm bolts hold it in place. Alternatively a 5mm or 5.5mm Allen wrench can also be used depending on the year. I used a Allen socket to hold the bolts in place to make it easier when removing and installing. 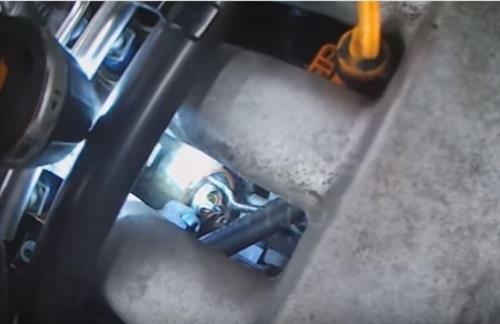 Taking off this large hose from the throttle body that is held on by a C-Clamp makes it easier to get to the thermostat. A bar also is in the way directly in front of the housing which uses a 6mm socket to remove. 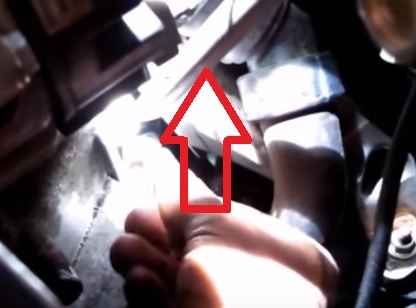 Using a 1/4 inch ratchet with a long extension so the top and bottom bolt can be reached. The thermostat housing will have a O-ring on it that needs replaced. It could also be stuck to the engine side. Once the housing has been removed the thermostat will come out. A long hook or wire can be used to reach in a pull it out. The new thermostat will come with a new O-Ring. 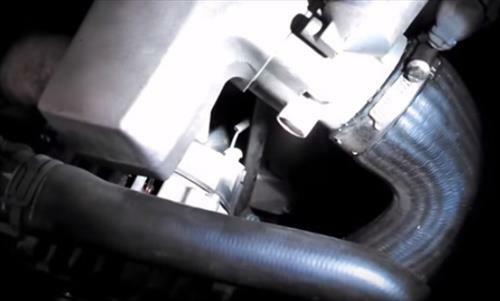 Be sure to install the new thermostat in the right direction and install the new O-Ring. At his point bolt the housing back into place along with the hose that was removed. Coolant will need to be poured in to top it off. Many do a complete flush at this point to help get rid of internal build up.